I celebrated 3 years with C at the Christmas Market at the end of December. We were there for an hour before we decided to leave because it was too cold haha. I'm so thankful for my group of girlfriends from church. We had such a great time painting our own ceramics at Color Me Mine (Vaughan)! This was my creation. 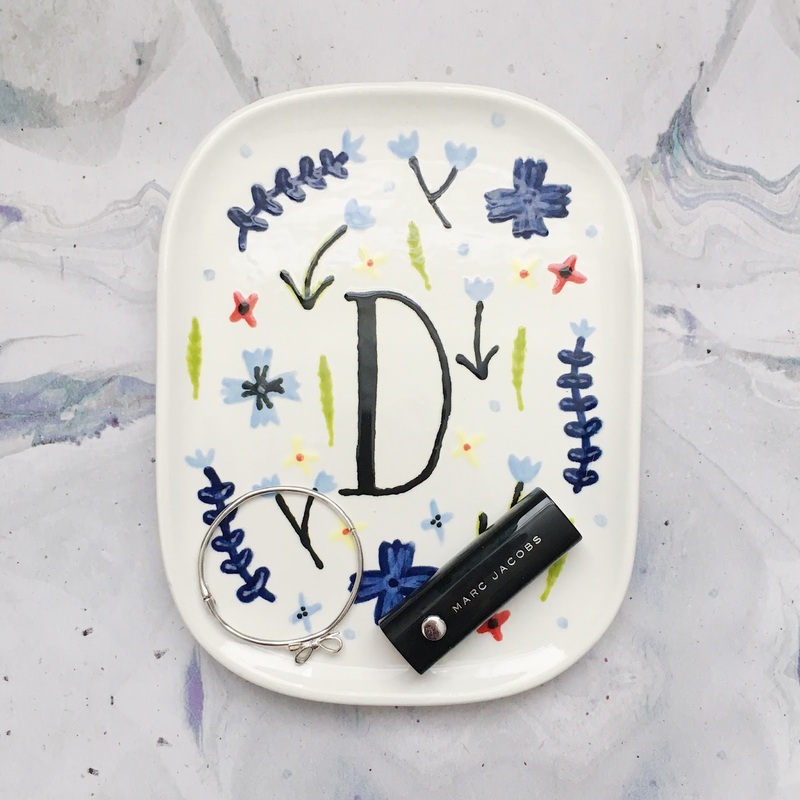 I've been using it as an accessory dish but it can definitely be used for food as well. 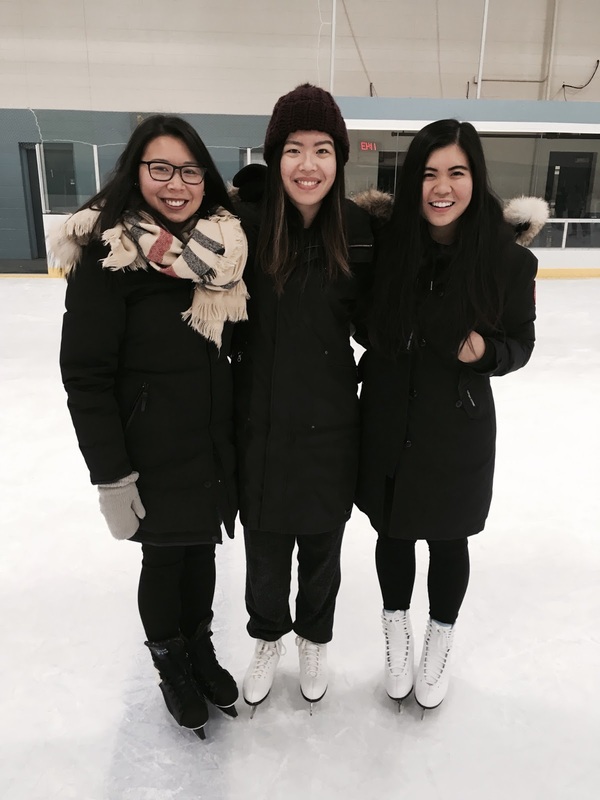 Two of my besties have an annual tradition of booking an entire ice rink and opening it to friends for a night for skating! It's such a great way to have fun close to home. 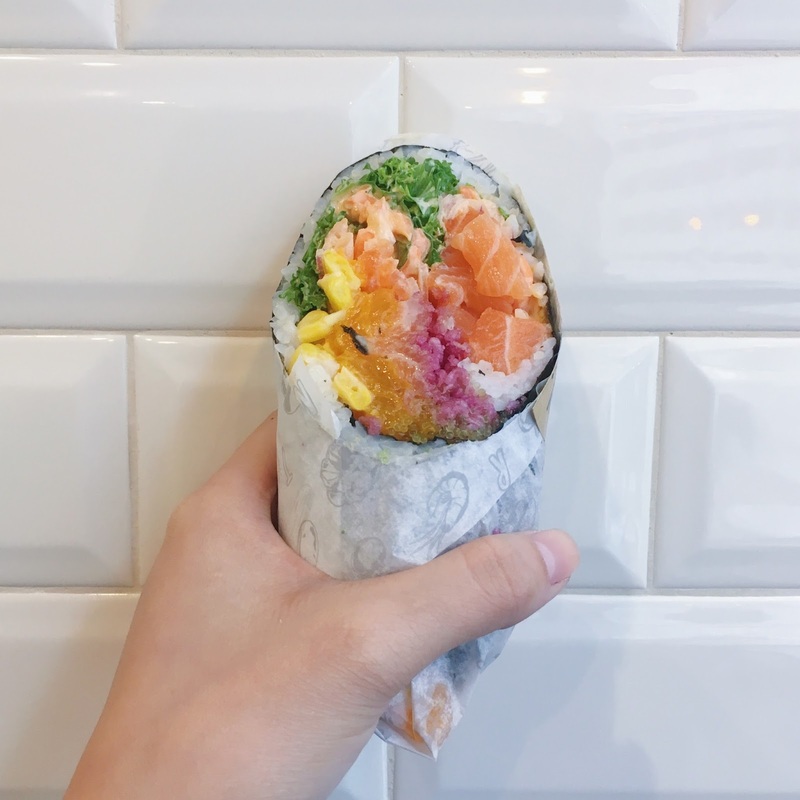 I tried the sushi burrito from Rolltation in Downtown Toronto. I got the classic salmon and it was delicious! It was a bit pricey but still worth trying. 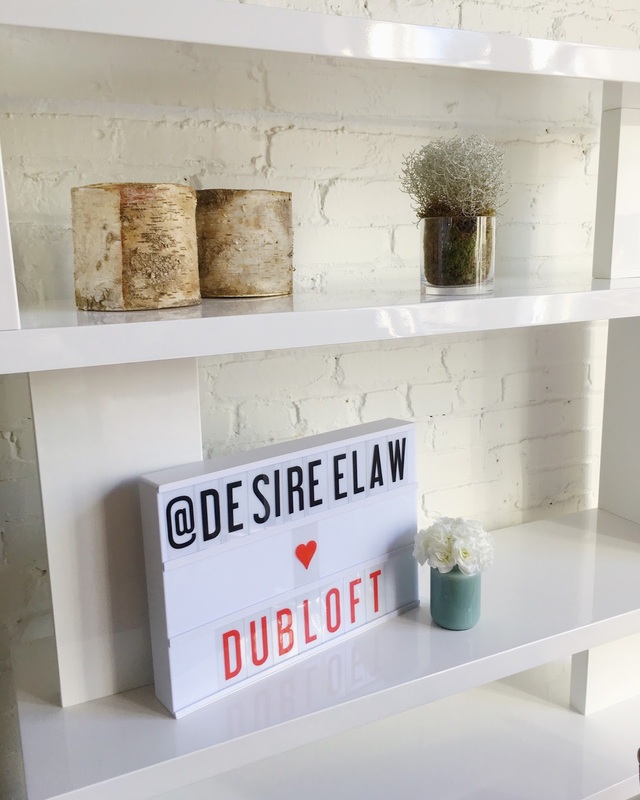 I was invited by DubDub to their DubLoft studio to shoot a video on the new Inglot makeup releases using their new app. It was definitely a learning experience as I delved into the world of video. 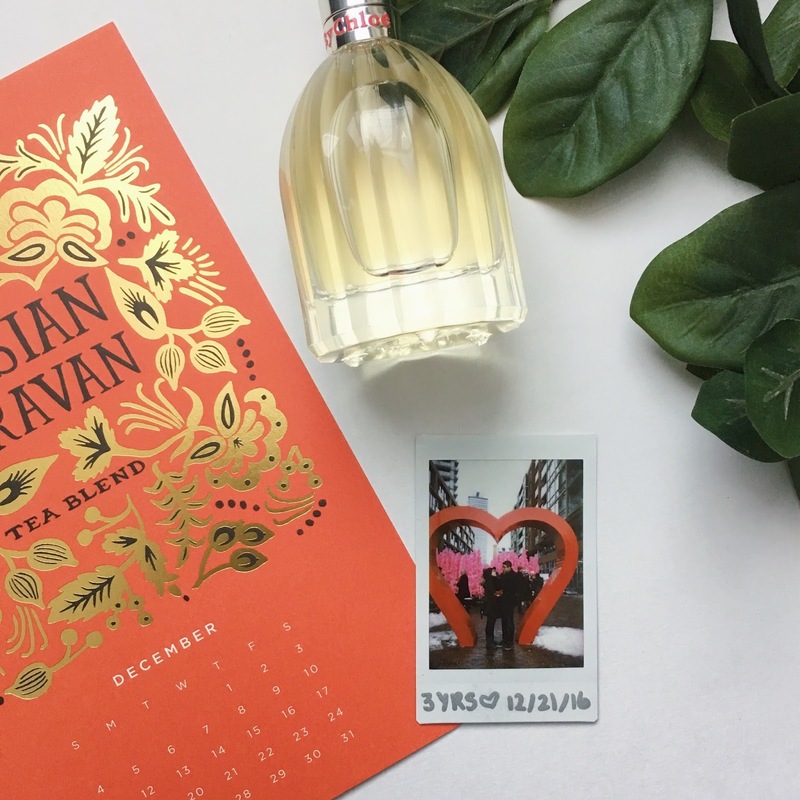 You can check it out here! I got an invite into the Glossier rep program so I'm super stoked for that! Mmmmm that sushi burrito looks delicious! Oh it was! I want it again! !